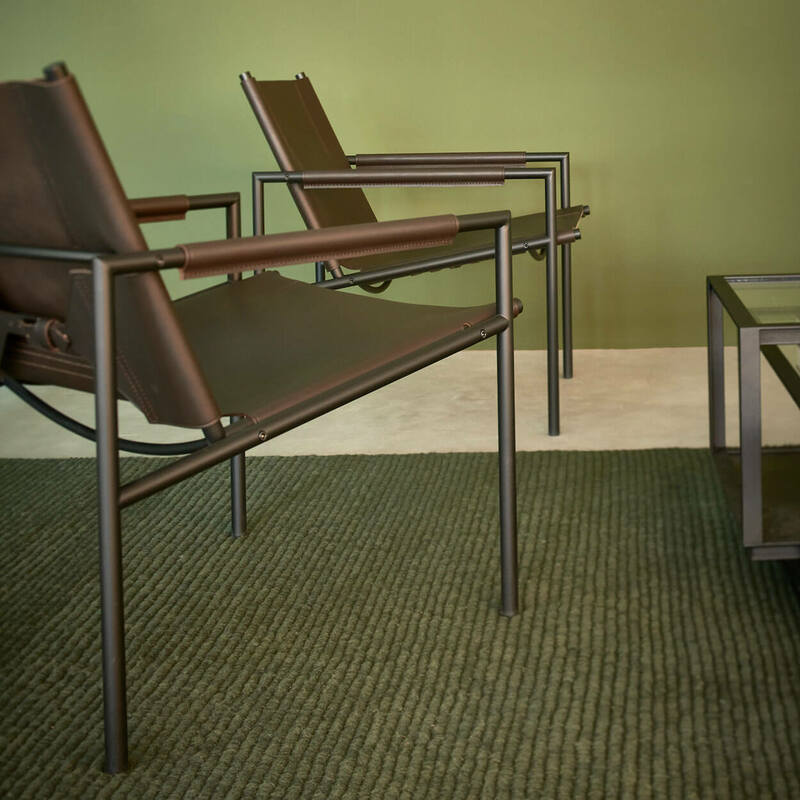 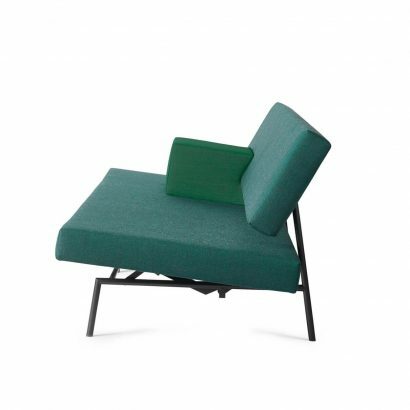 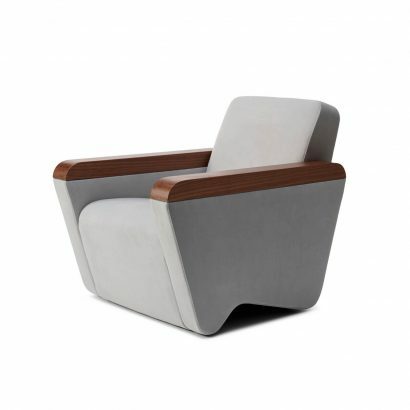 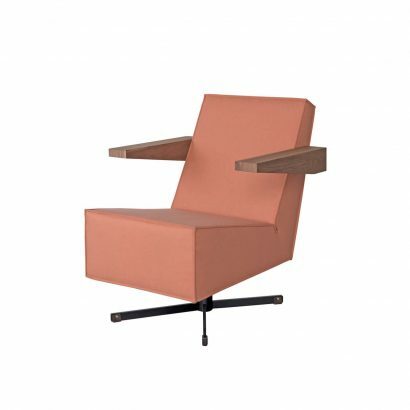 The SZ 02 armchair was designed by Martin Visser in 1960. 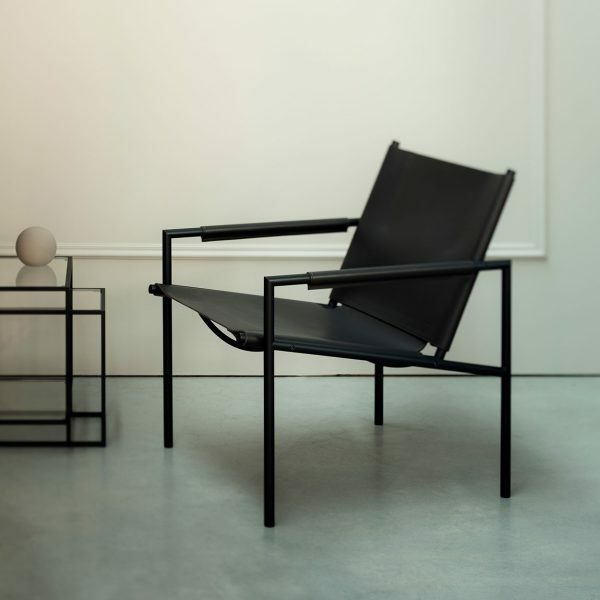 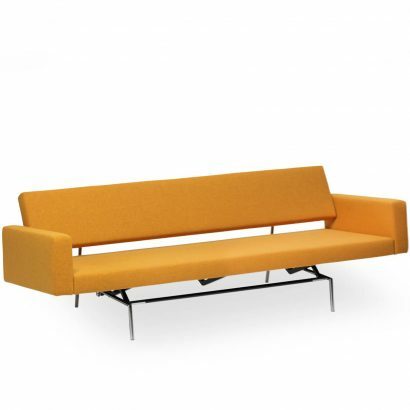 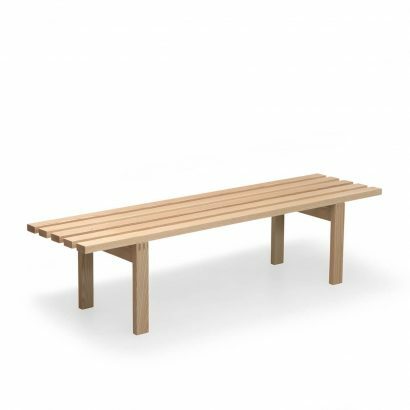 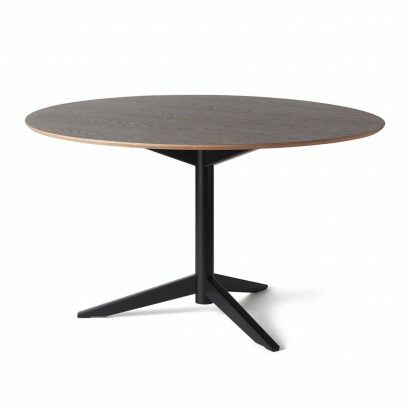 The pure material, the clear construction and minimalist design language are typical for Visser’s work. 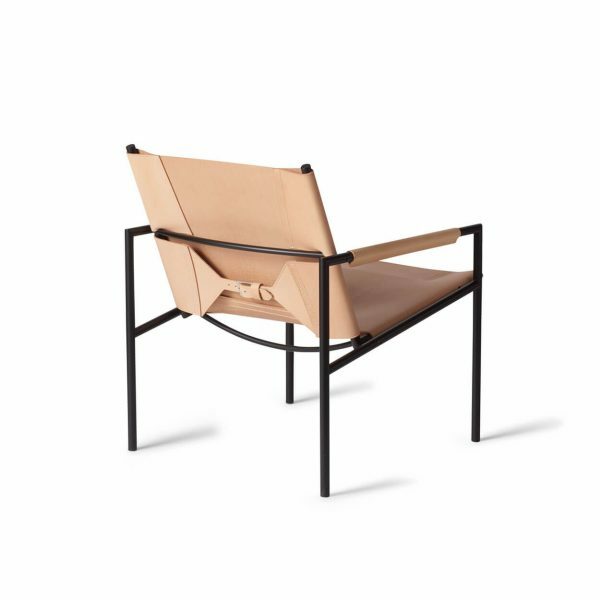 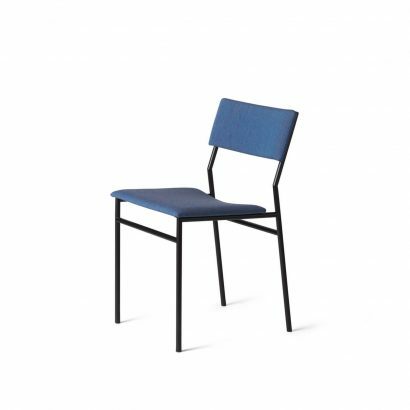 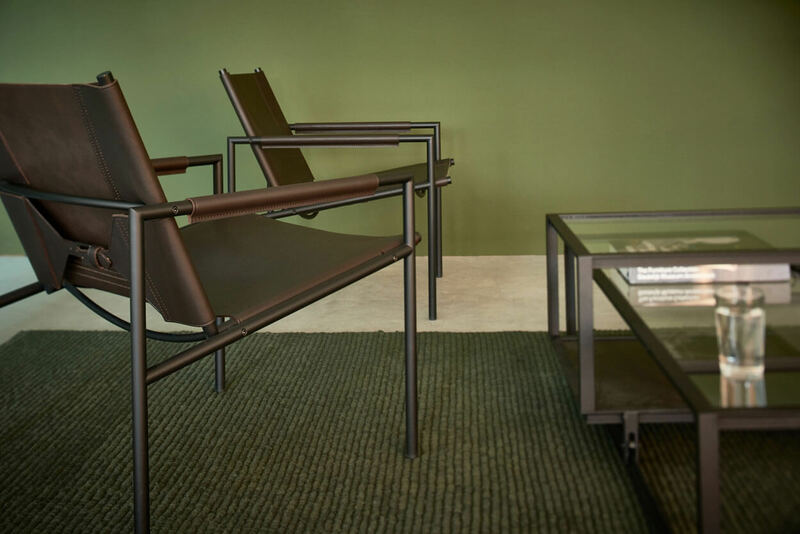 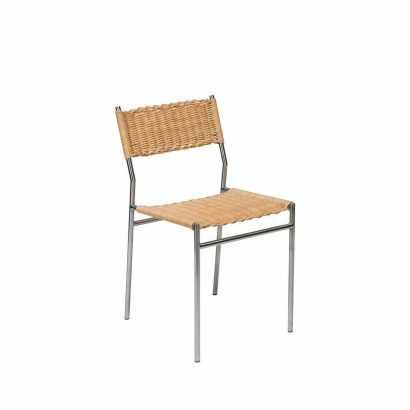 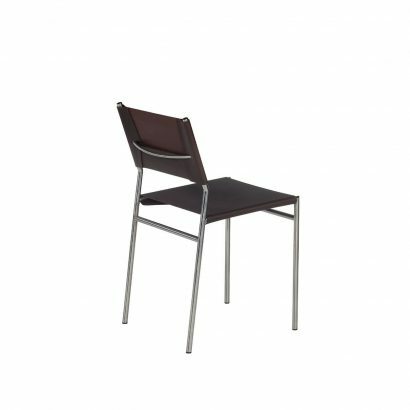 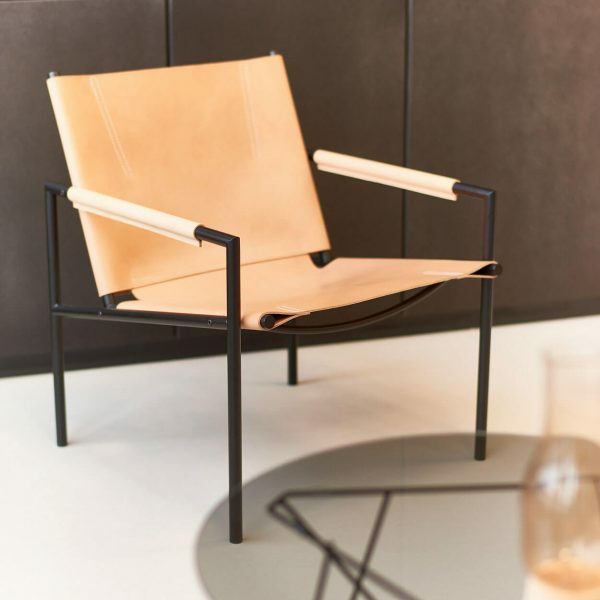 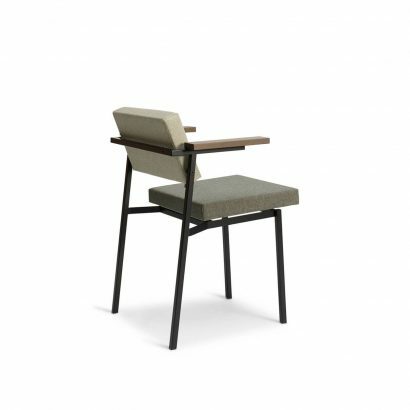 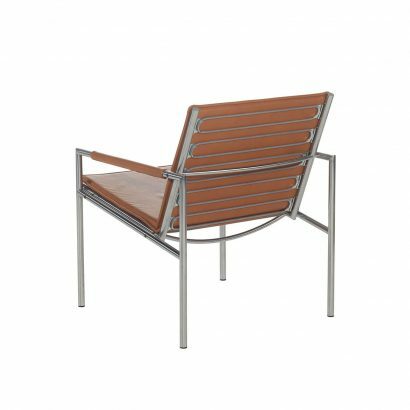 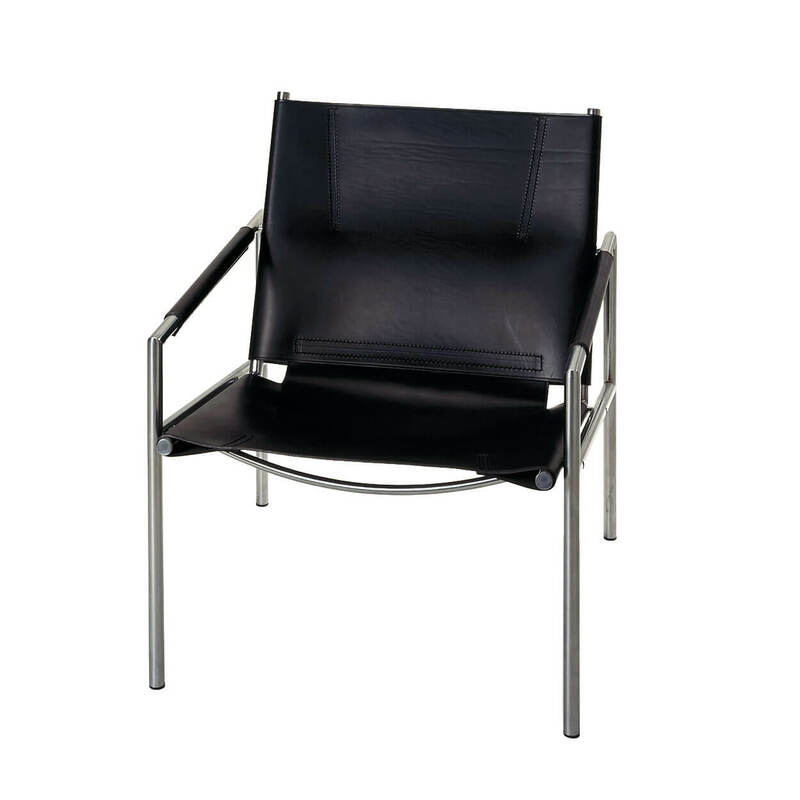 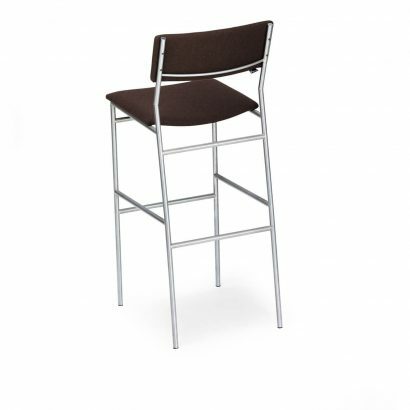 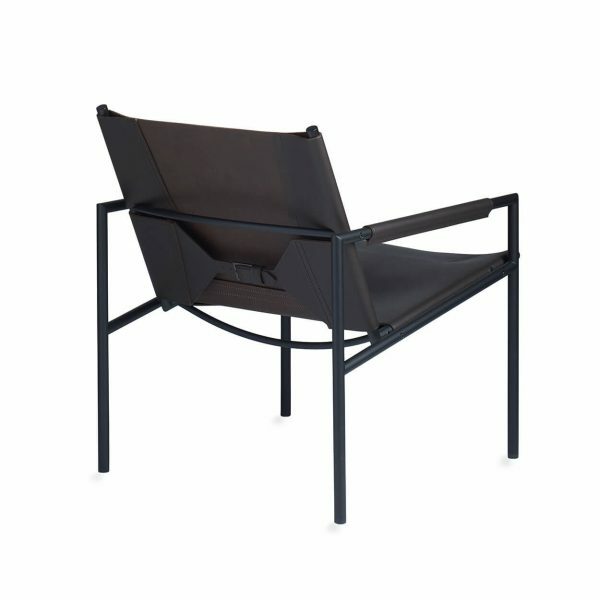 The chair has a slim tubular steel frame, in matt chrome or epoxy black, and saddle leather upholstery. 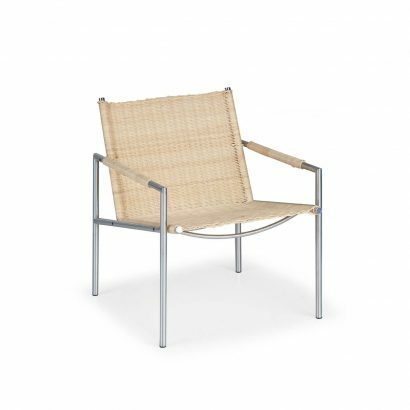 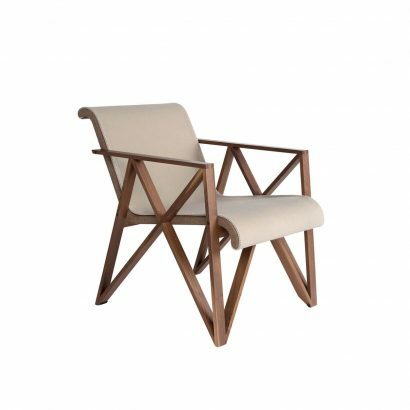 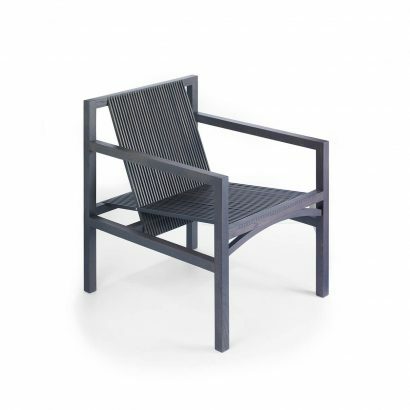 The SZ armchair is also available in an upholstered version, the SZ 03, and a version with a rattan seat, the SZ 01 armchair. 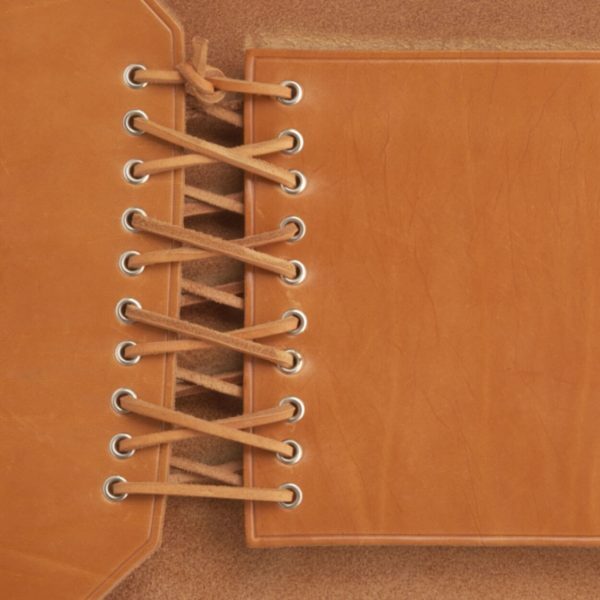 The strong saddle leather requires craftsmanship in the processing and has the natural property of stretching through use. 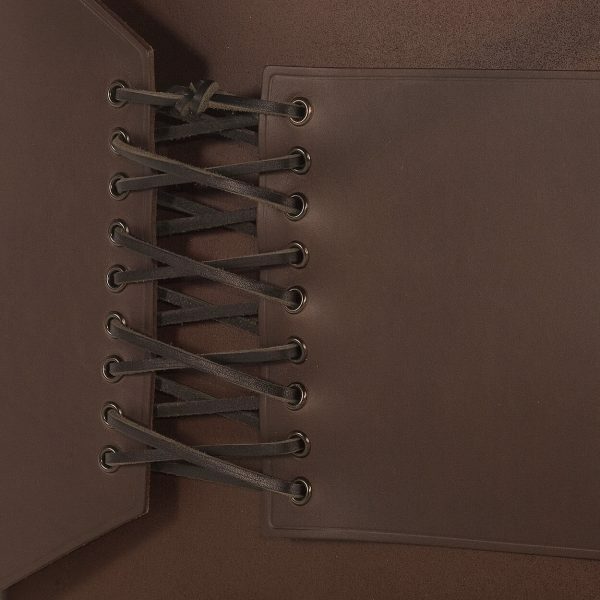 This is why the cover on the underside of the seat is equipped with a leather lace with which the seat can be retightened. At the back of the backrest, the same is made possible by a buckle. 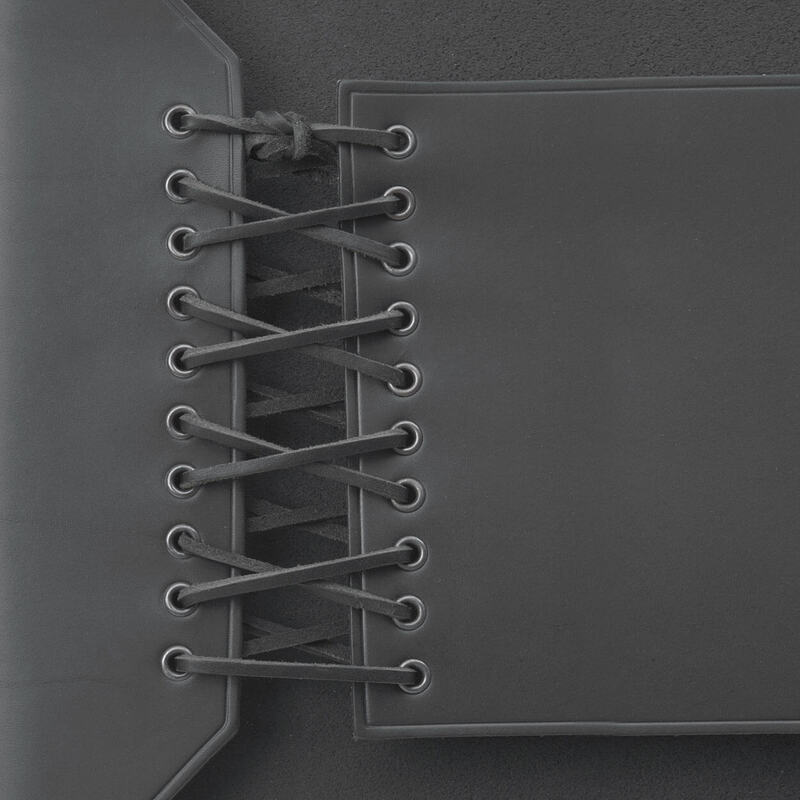 These functional details are what make this timeless armchair so special! 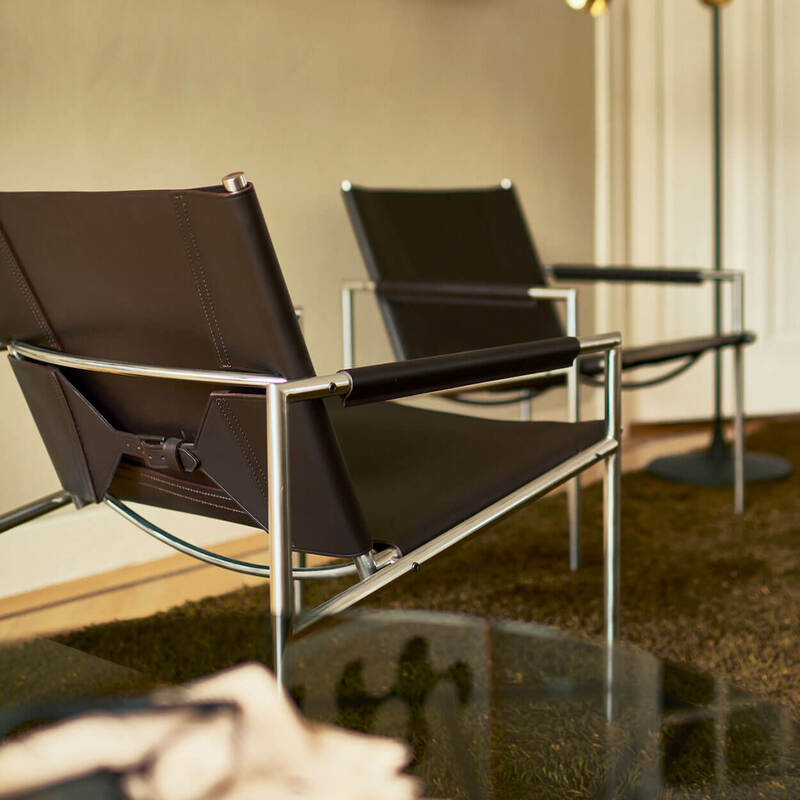 The SZ 02 is available in three colours of leather: natural, dark brown and black. Saddle leather is a natural product and discolours through use and under the influence of light. 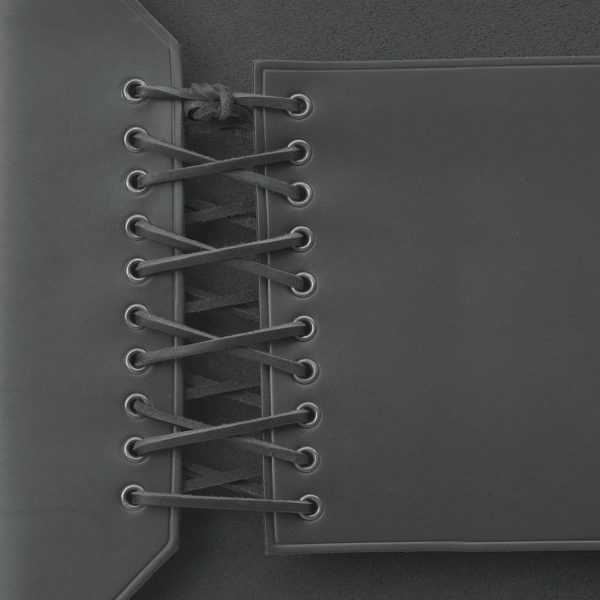 The latter is especially applicable to natural saddle leather and creates a characteristic and lively image.